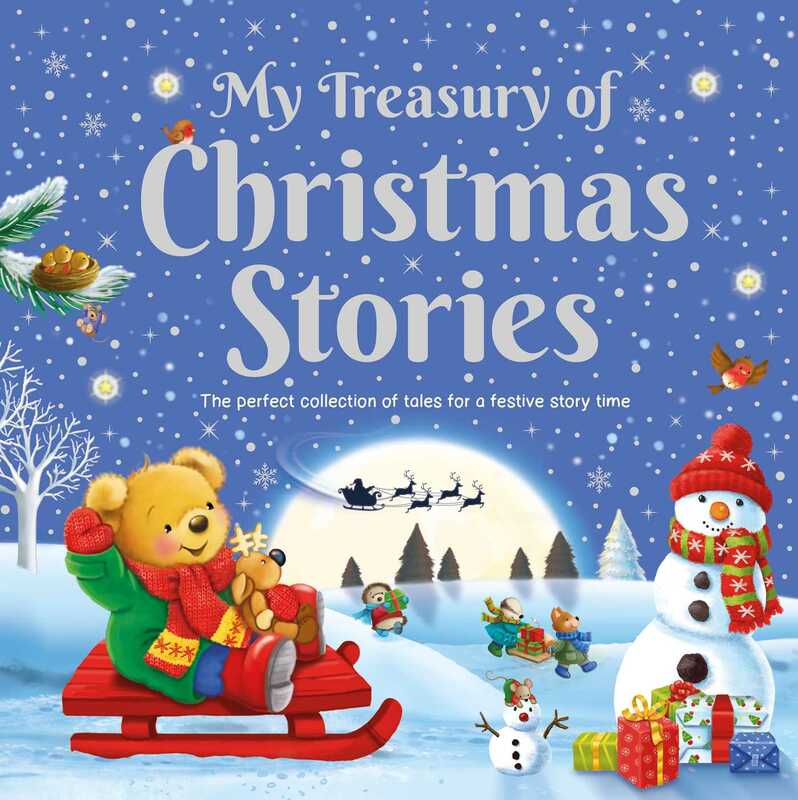 My Treasury of Christmas Stories includes four snowy adventures that are perfect for sharing together when you're feeling festive. Get ready for Christmas with this festive collection of stories. Meet an adorable little bear who is waiting for Santa, a princess and her unicorn friend, and many more unforgettable characters. With four snowy adventures that are perfect for sharing at Christmas, you'll want to snuggle up with these tales again and again.